Novilist.hr announced that Krk island is going to be fully covered with network for charging and the rental of Electric Bicycles. Thanks to the effort of local communities there will be 7 stations, in each of one of them: Vrbnik, Baška, Malinska, Dobrinj, Punat, Krk, Omišalj and Njivice. Ministry of tourism and The Environmental Protection and Energy Efficiency Fund will support the project and the first stations will be built this spring. 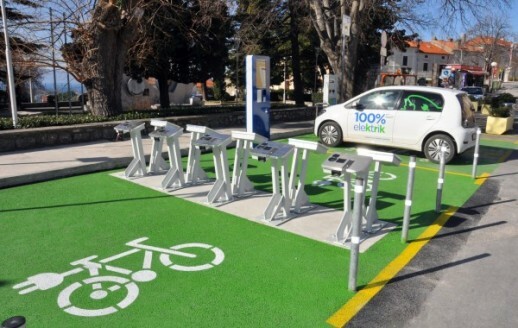 The modern e-bike sharing system is a part of the ambitious strategic plan to improve electromobility on the island, also supported by all local communities, and financed by the Ministry of tourism as well, writes Mladen Trinajstić for Novi List. System will be supported with a sophisticated software for the rental of e-bikes, with some really advanced features such as position of each bike monitored using GPS and automatic locking of the e-bike if necessary. The entire e-bike sharing system on the island will be created by Croatian experts, using Croatian technology, and even the e-bikes themselves will be “Made in Croatia”. Although some of the financing comes from already mentioned sources, the municipalities on Krk decided to give parts of their budgets towards the creation of this system, including the purchase of the actual e-bikes which are to be rented out in the future. Once the system is fully functional each of the charging stations will have 10 e-bikes ready to be rented, 24 hours a day 365 days a week, with the option to return the e-bike at any of the charging stations, not just the one where you rented it from. This is just another step into making Krk a fully ecological island: they are Croatian champions in recycling, using sustainable energy and energy efficiency, and there are 11 charging stations on Krk for electric cars. 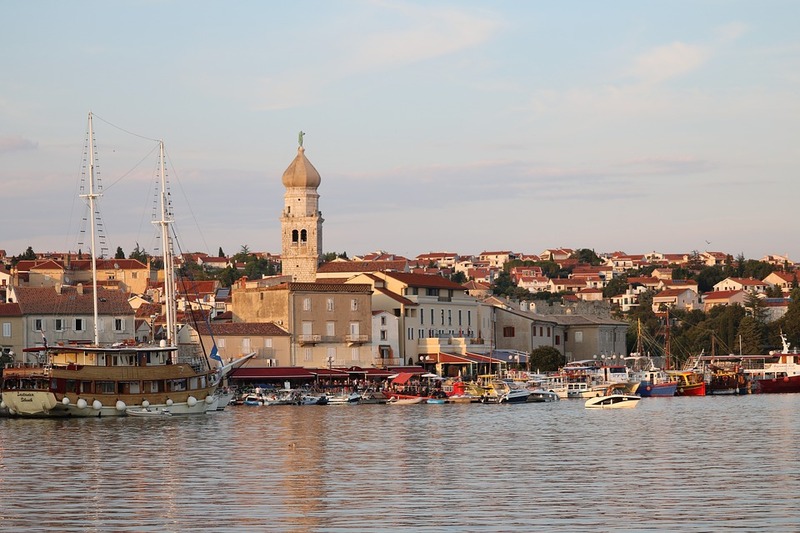 The hope is that by 2030 there will be no more CO2 emissions on Krk island – writes Novi List.